Surprise huh? This is the first time I post out my 100% original picture. By the way, I love the light in this picture. Wuhoo!! 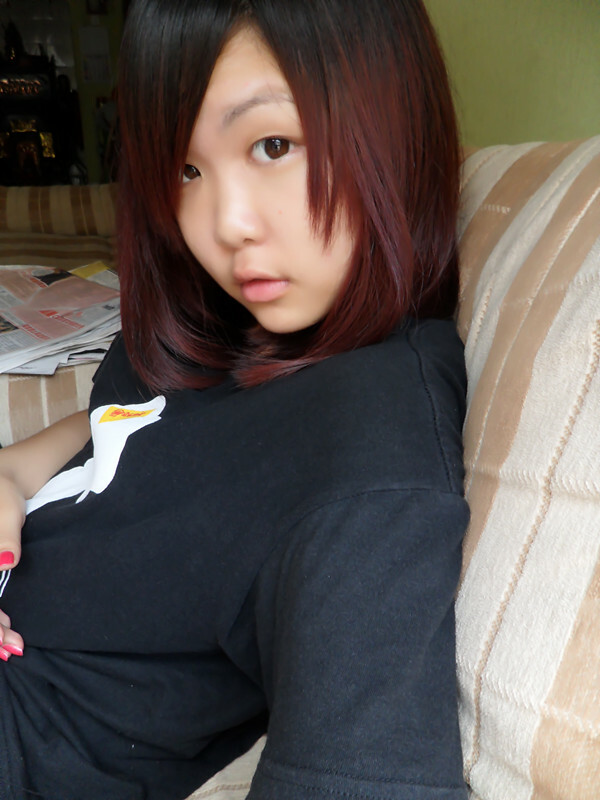 Start my semester break holiday… My examination also ends today. Hope I can pass all T^T. In this examination I really didn’t put a lot effort in plus my brain is not that good also. So, please god… blesses me!! I don’t want resist my exam paper. By the way, my events start from now. Yeah with me!! Yeah!! Eat, play, and sleep always be the most enjoyable in the life. Agree?